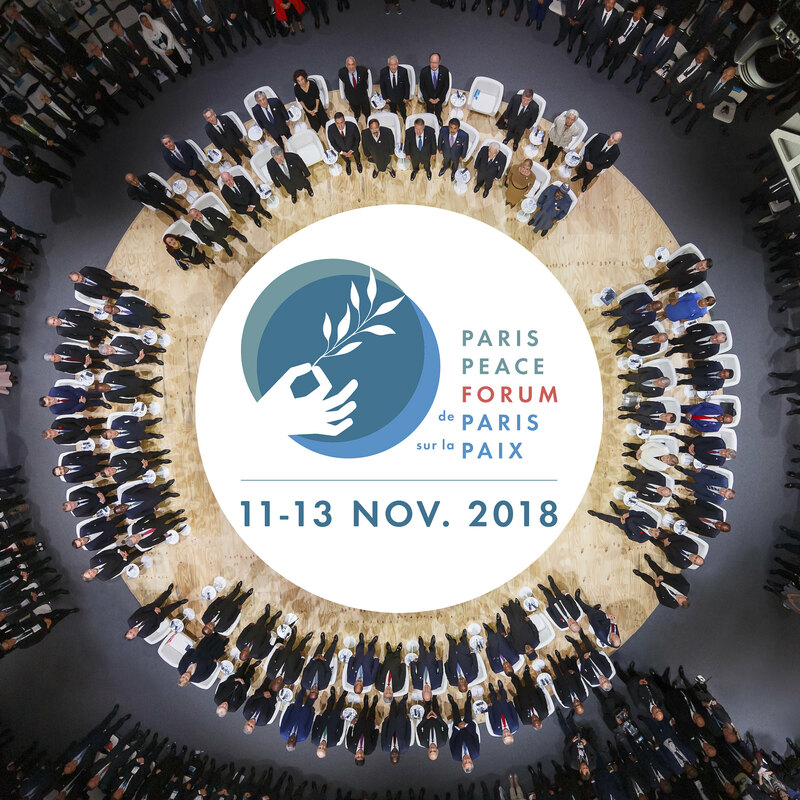 The Flickr page of the Paris Peace Forum contains some amazing portraits and images of world leaders who attended the forum from November 11-13, 2018. Here are some photos of Mawlana Hazar Imam that will be of interest to all our readers. Please click on the images to view them on Flickr in larger formats, upto 2048 x 2048. 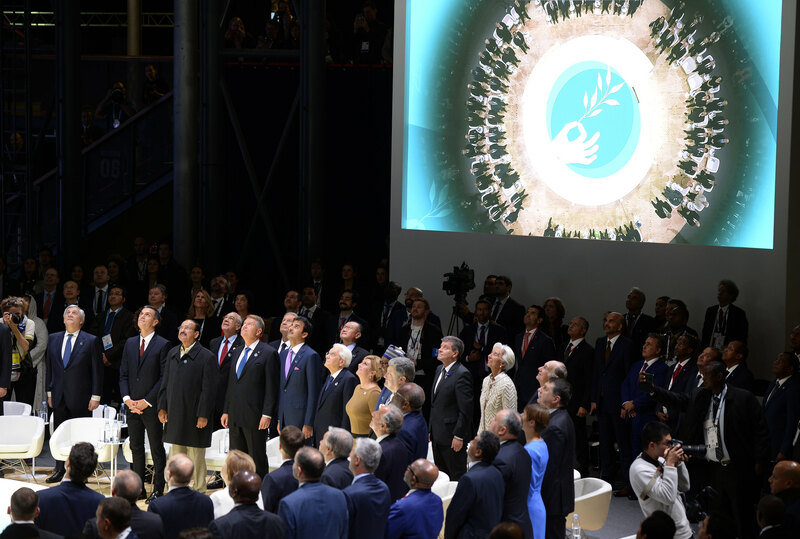 A birdview of world leaders including Mawlana Hazar Imam (upper portion, second row, right) looking to the sky as pictures are taken to mark the historic event. Please click on photo to view superb enlargements on Flickr. World leaders including Mawlana Hazar Imam, are looking to the sky as pictures are taken to mark this historic event. Please click on photo to view enlargement on Flickr. 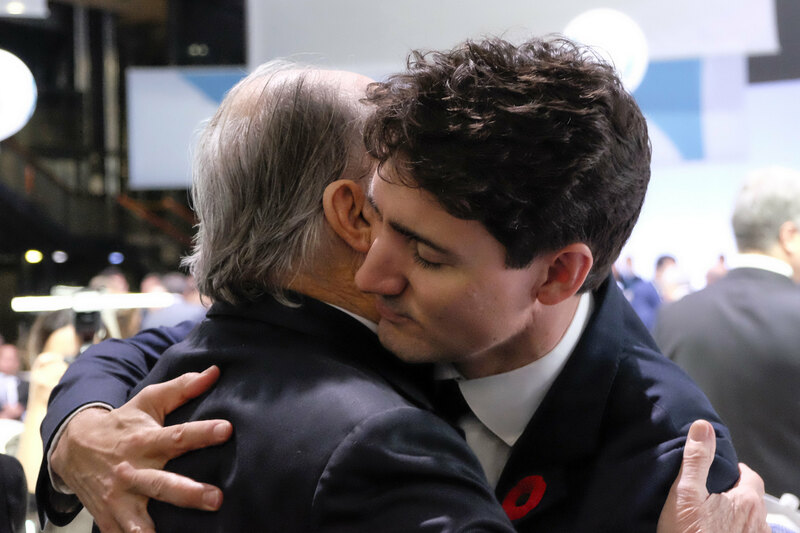 In this photo by Marion Dubier Clarck, Mawlana Hazar Imam and Prime Minister Justin Trudeau of Canada are seen in a warm embrace at the Paris Peace Forum. Please click on photo to view superb enlargements on Flickr. Date posted: January 30, 2019. It is nice to see this wonderful photo. The Prime Minister considers Mawlana Hazar Imam as one of his family members and calls him uncle. At his father’s funeral, Hazar Imam was one of the pallbearers with former U.S. President Jimmy Carter, the late Cuban President Fidel Castro and other leaders.